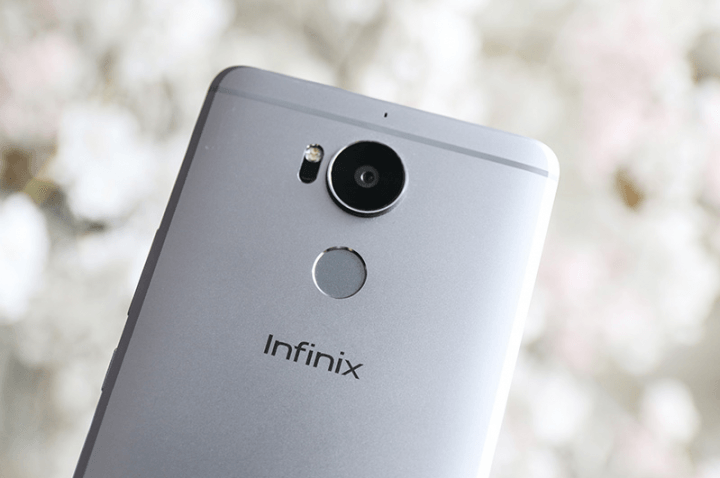 Infinix recently launched the hot 3 x554 smartphone into the Nigerian market and since then, the device has been getting mixed reaction. The hot 3 smartphone is developed to be an advanced version of the hot 2 x510 phone which is Google’s first android one smartphone in Nigeria. Is The Infinix Hot 3 x554 Price Right? As seen in the specs sheet above, the major difference between both devices would be the screen size which increased from 5.0inch to 5.5-inch. Although Infinix says the camera has been improved on the hot 3, the megapixels count are pretty much the same. Another noticeable difference between both devices would be the price. 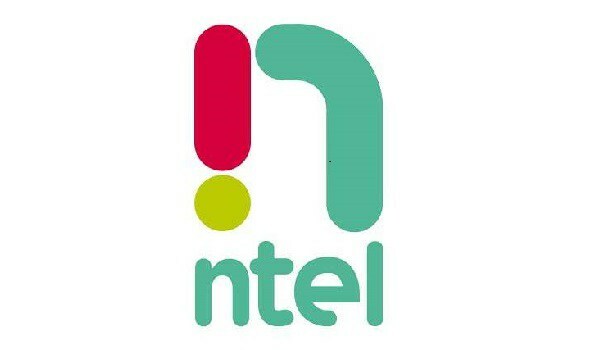 While the hot 2 was launched with a price tag of N17,500 for the 1GB version in 2015, the hot 3 was launched with a price tag of N26,500 for the 1GB version in 2016. 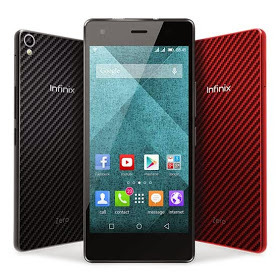 If you currently own the infinix Hot 2 x510 and you are wondering whether or not to upgrade to the hot 3, in our honest opinion, there is no reason to upgrade. Except of course you are freaked by the hot 3 design which is also plastic. 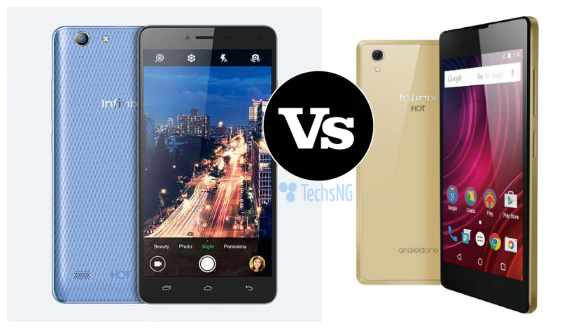 However, if you currently do not own an infinix smartphone and you are wondering which to go for between the Infinix HOT 3 and the HOT 2, it’d be better off going with the HOT 3. 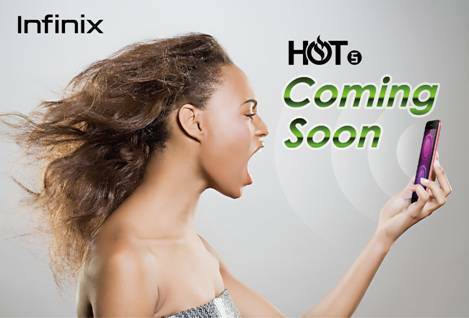 Bare in mind though, the infinix HOT 2 was launched in collaboration with Google. It’s Africa’s first Android One phone. 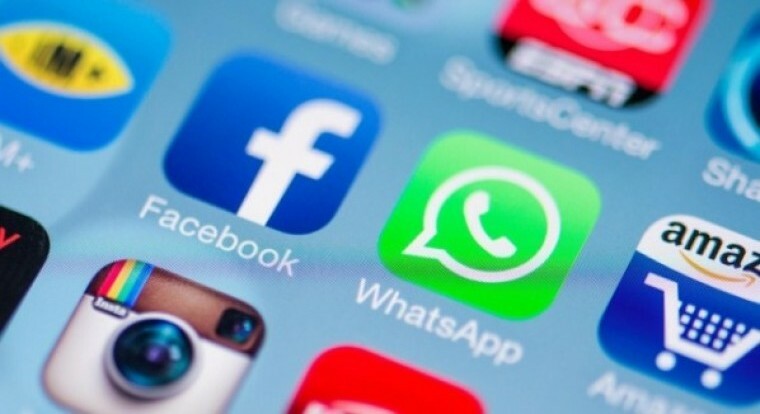 What that means is, there will be the option to upgrade to Android Marshmallow when it becomes readily available. Maybe, just maybe, further upgrades will be made available since it’s runs stock Android. As indicated above, the infinix hot 3 was launched with a price tag of N26,500. While the price tag seem very affordable, something isn’t just right. Elly, few days back, gave us a hint via comment stating that the hot 3 has been launched in Kenya with a price tag of $75 (75USD). I also did some little research and stumbled on a kenya website currently selling the hot 3 x554 smartphone for KSH 7,899. Since i don’t know the current exchange rate, i decided to consult Google and Google said Kenyan Shilling 7,899 equals to N15,507.79 in Naira. Okay, i do understand that the exchange rate provided by Google may not be accurate and dollar rate affects the price but then, let’s do some very simple mathematics going by what Elly said. As at today being the 4th of April, 2016, i made a purchase online and my bank charged me N305 to a dollar. Some banks in Nigeria charge even less. Now, N305 x 75 = N22,875. If we want to go further by using the black market dollar exchange rate, N320 x 75 = N24,000. The difference may be very little but i don’t think it’s fair. So my question is, why the difference in price? Are we being cheated?